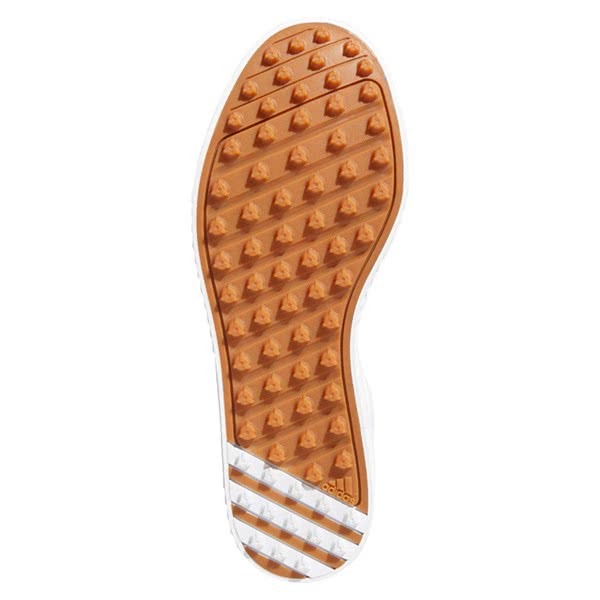 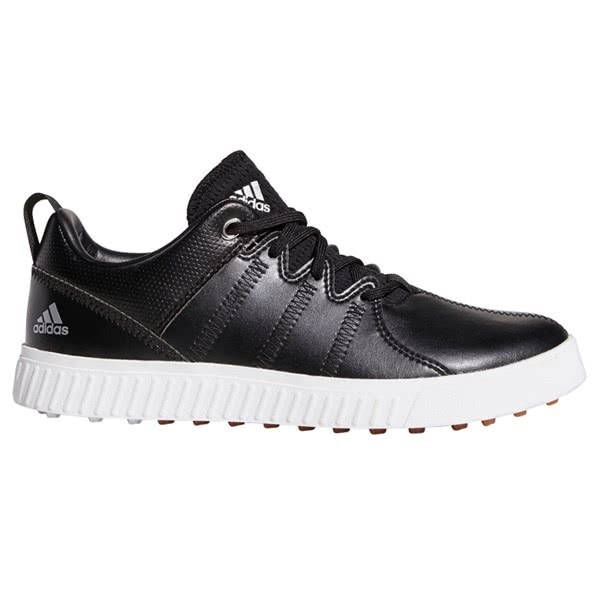 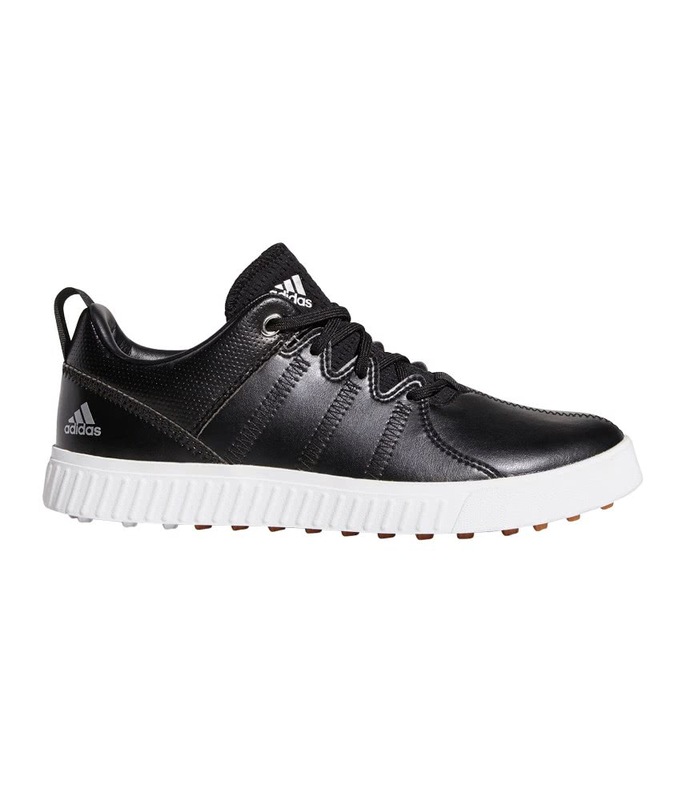 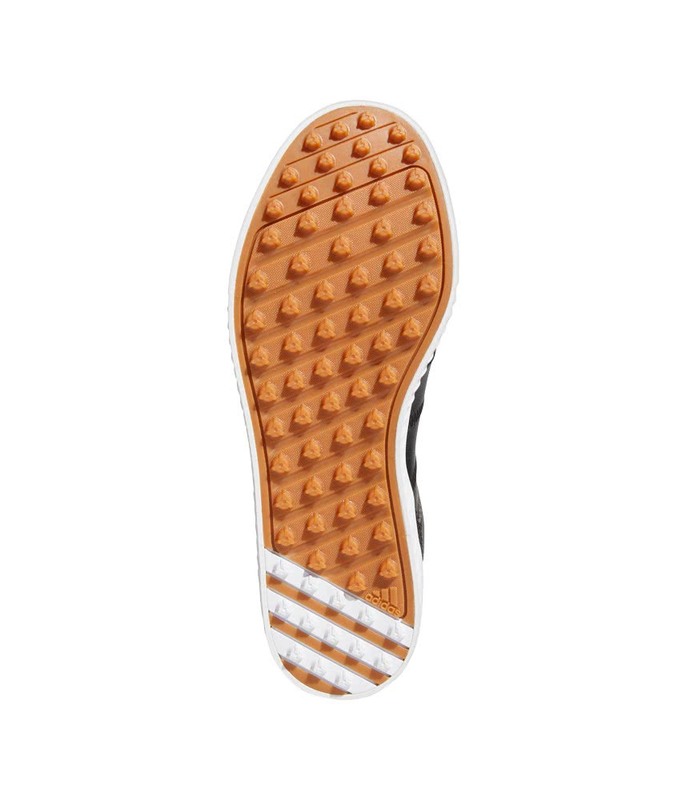 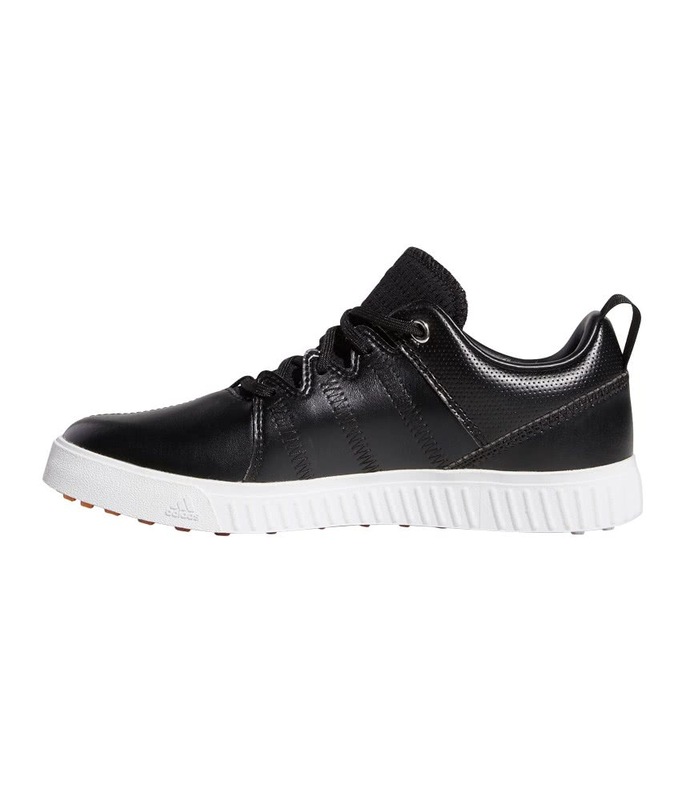 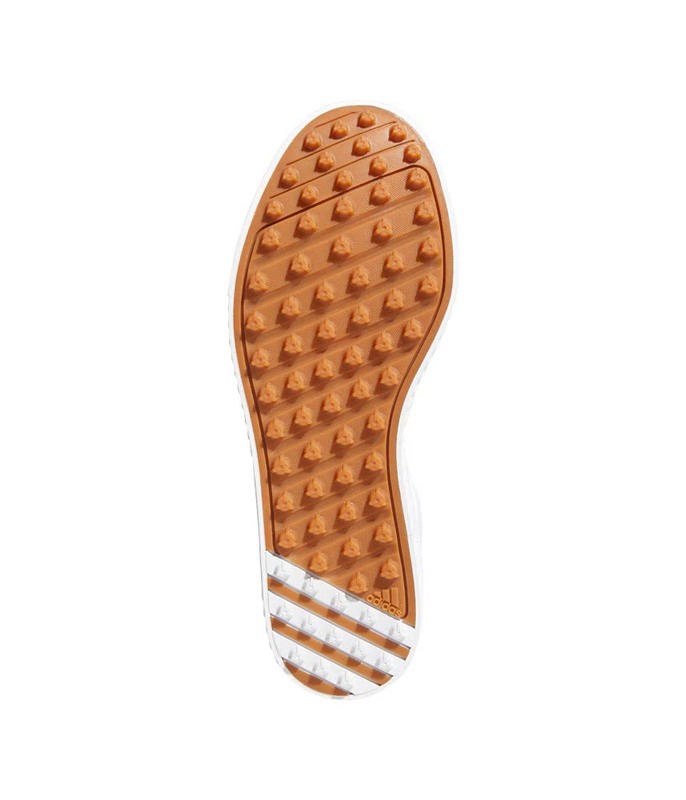 The adidas Junior Adicross PPF Golf Shoes have been created to provide a classic fit and feel that will make walking 18 holes feel like a stroll in the park. 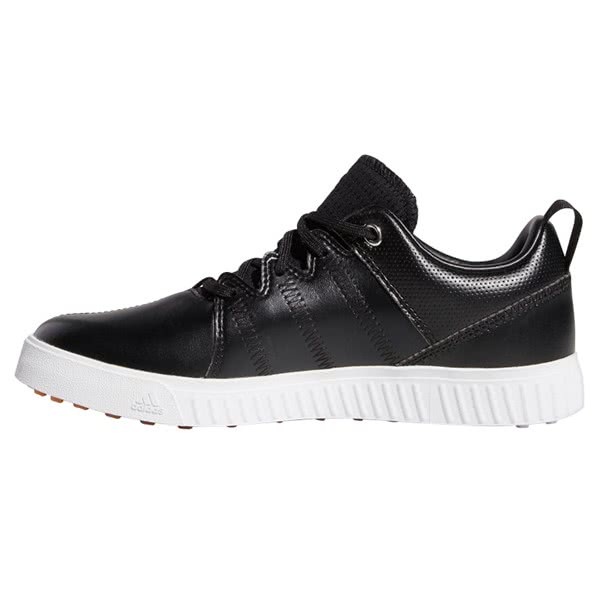 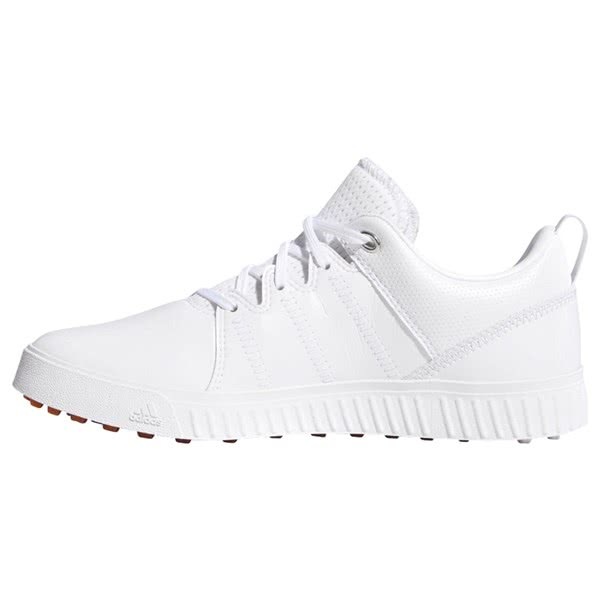 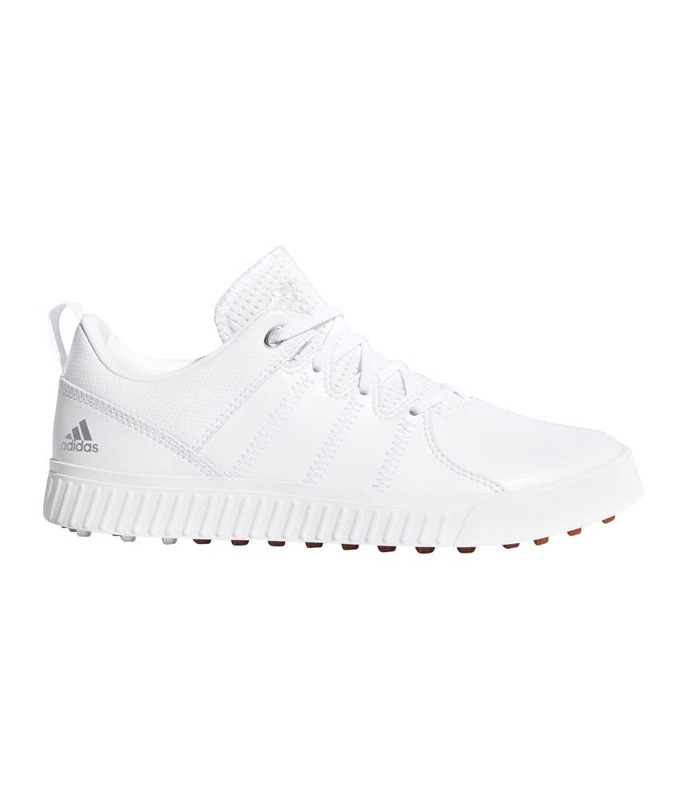 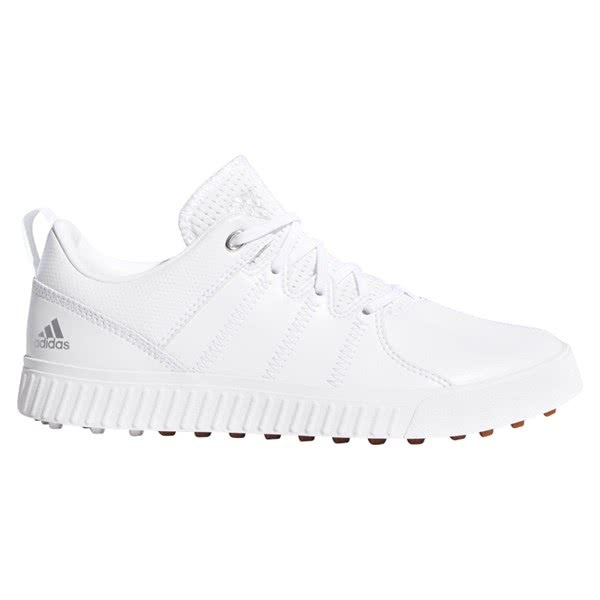 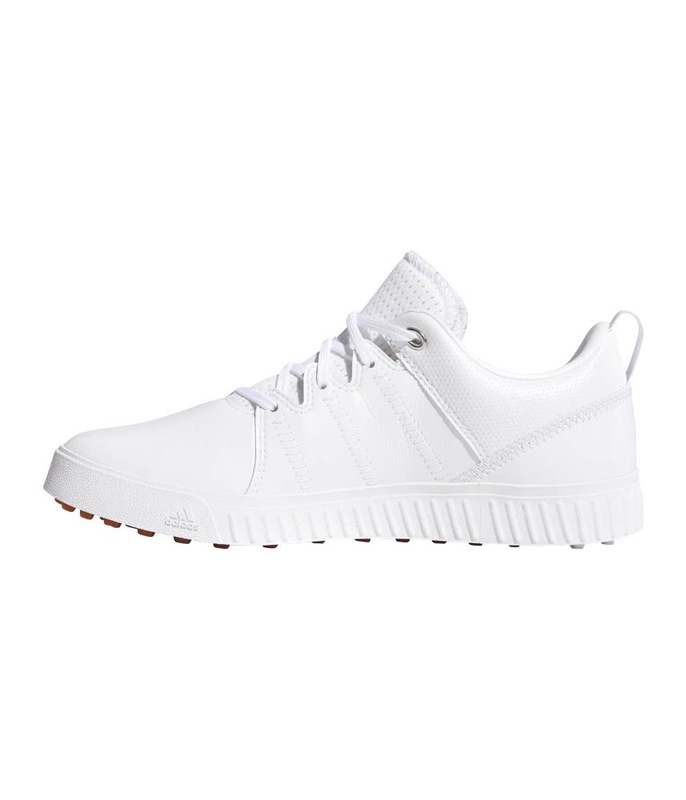 A premium leather and textured upper, with the styling of a classic adidas sneaker, delivers the perfect look for those long, hot summer days on the golf course. 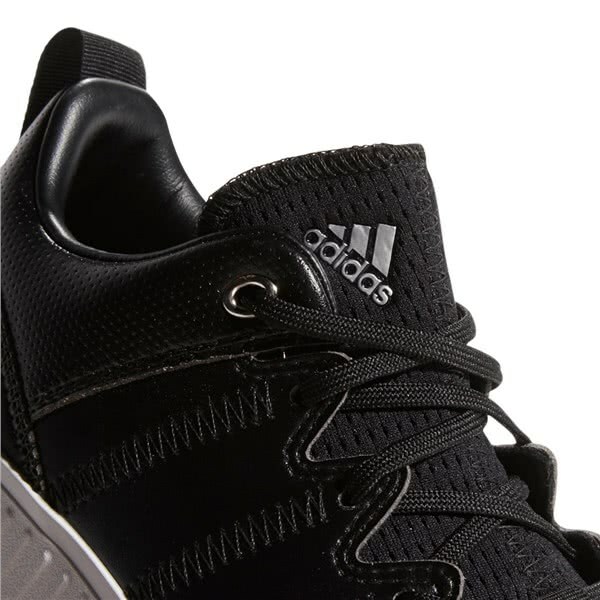 Chuck a pair of shorts or trousers on and you are on to a winner. 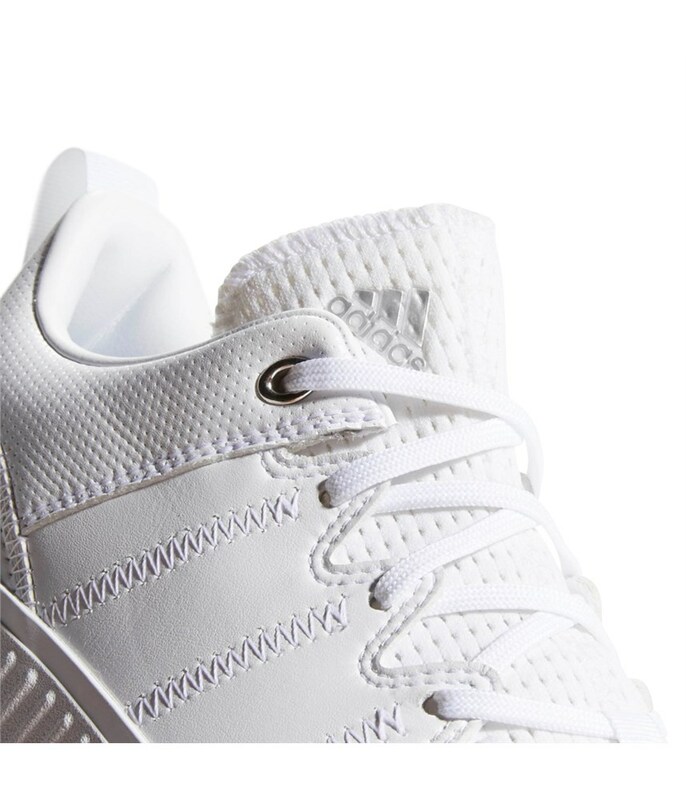 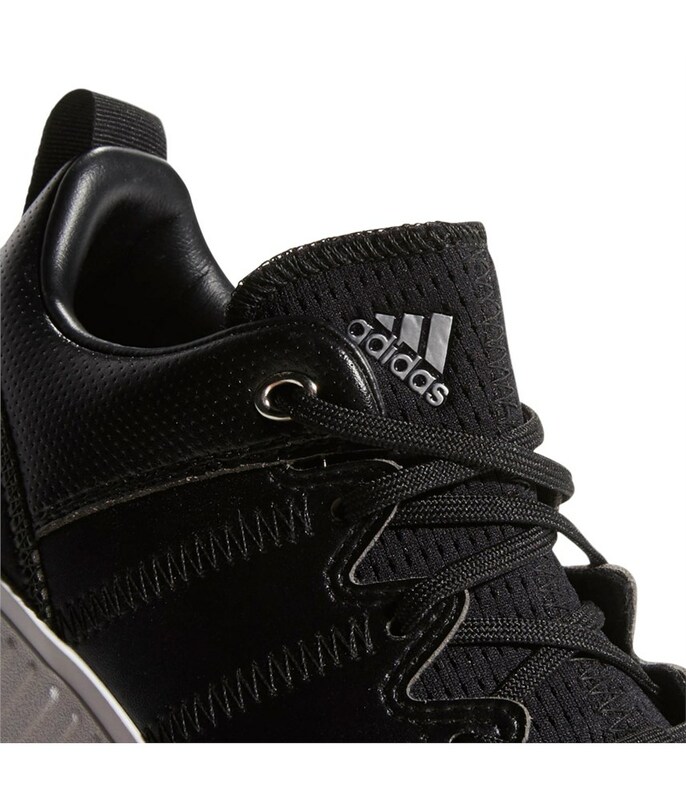 To deliver incredible instant and long-lasting comfort, adidas have used a lightweight Cloudfoam sockliner and combined it with their excellent Puremotion spikeless outsole that features 72 strategically positioned durable lugs for superior grip and traction on all surfaces.